A mammogram is a specific type of breast exam used to aid in the early detection and diagnosis of breast diseases in women. 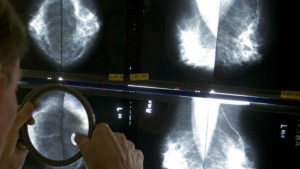 This quick medical exam uses a noninvasive X-ray targeted to each breast, producing pictures that your doctor can use to identify and treat any abnormal areas, possibly indicating the presence of breast cancer. Many studies have assured that mammography is one of the most effective screening tool used today for the early detection of breast cancer, the importance of getting a mammogram is because a mammogram can usually find lumps before a woman can feel them. 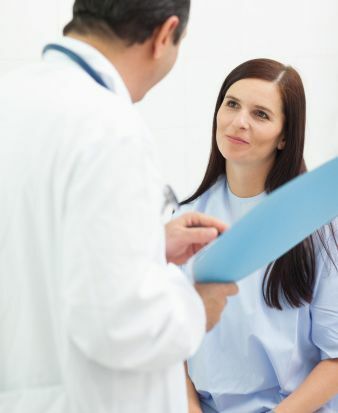 As well as mammograms are recommended for women starting from the age of forty. What you should know about mammogram? -A mammogram requires that your upper body part be undressed. 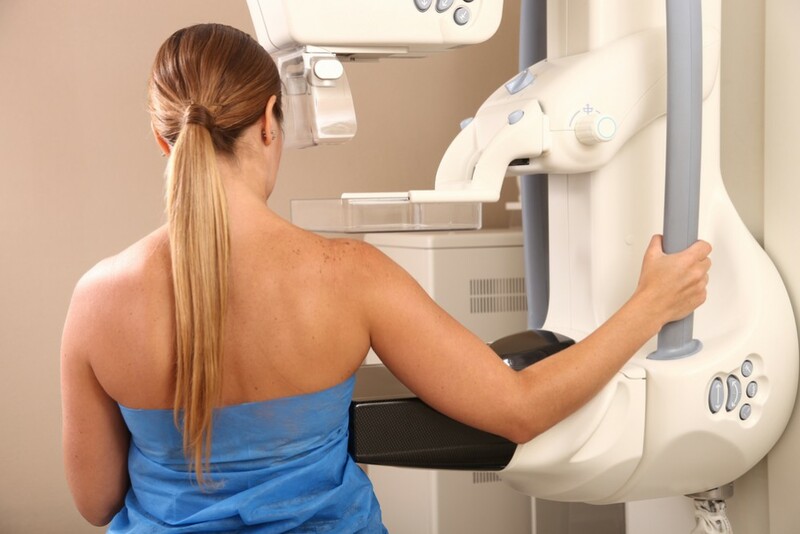 -During the mammography, each breast will be rested on a flat surface that contains X-ray plate. The technician then uses a device called a compressor to help flatten the breast tissue in order to get good and clear images. 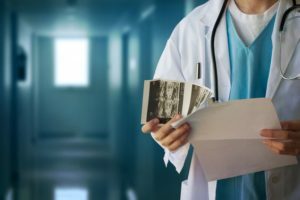 -While performing your mammogram you might feel uncomfortable, but you should relax, the discomfort typically subsides when the test is over. -Finally, it is a short test that would not take a long time. Get the best mammogram quality analysis and relieve your worries at Shaban Breast Clinic.